One of the year's biggest revelations so far has surely been Julian Lynch's latest album, Mare, so delving into his back catalogue for Born2Run comes as a great pleasure. This release, recorded in 2008, finds the songwriting maverick laying down the foundations of the great things to come with a first helping of his incredible blend of lo-fi basement tape-scapes and homemade pop. 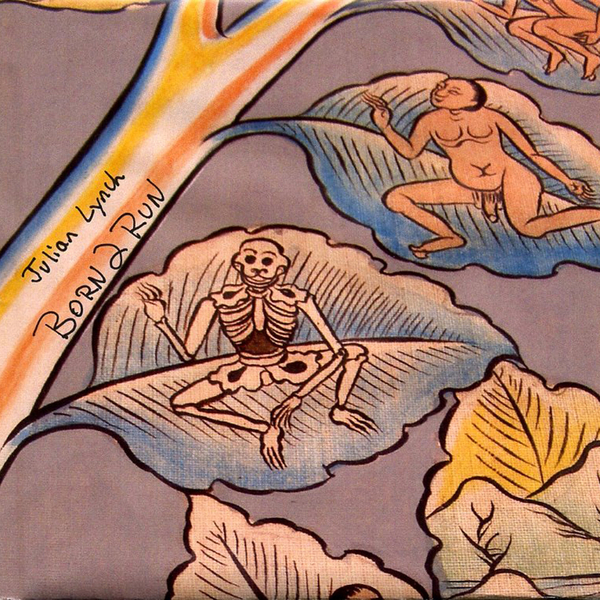 Made using a fairly straightforward set of constituent parts (acoustic guitar, electric guitar, drums, a keyboard and vocals) Lynch crafts something unique and very personal. There's clearly been something very special going on in the backrooms and garages of New Jersey of late, something laid plain by the emergence of artists like Julian, Real Estate, Ducktails and Alex Bleeker & The Freaks all from the same scene. Born2Run is a great debut, one that's clearly rooted in cassette culture and ultra-limited editions (the album was initially available as a cassette on Wild Animal Kingdom) but the strength of musicianship and characterful production on great tracks like 'Juicy', 'Nen Vole' and 'Droplet On A Hot Stone' far transcends those humble origins. Highly recommended.